I’m driving up to Lunacon this morning, about a 4.5 hour drive. I’m on six panels and a reading, plus two autograph sessions. I’m there to promote my novel, Campaign 2100: Game of Scorpions, plus to have a little vacation. Here’s my schedule. For a new writer especially, the first page has to grab a potential reader. We discuss what works and what doesn’t. Bring writing samples of your first page and let’s see what grabs us. A panel of four or five authors with one host. The host or the audience provide one or more writing prompts and the panelists begin verbally telling a story in the round based on those prompts until the storyline peters out. Another prompt is given and the process starts again. The last ten minutes of the panel are reserved for a turn-around, where the panelists give the audience a prompt and they have to produce their own story in the round. 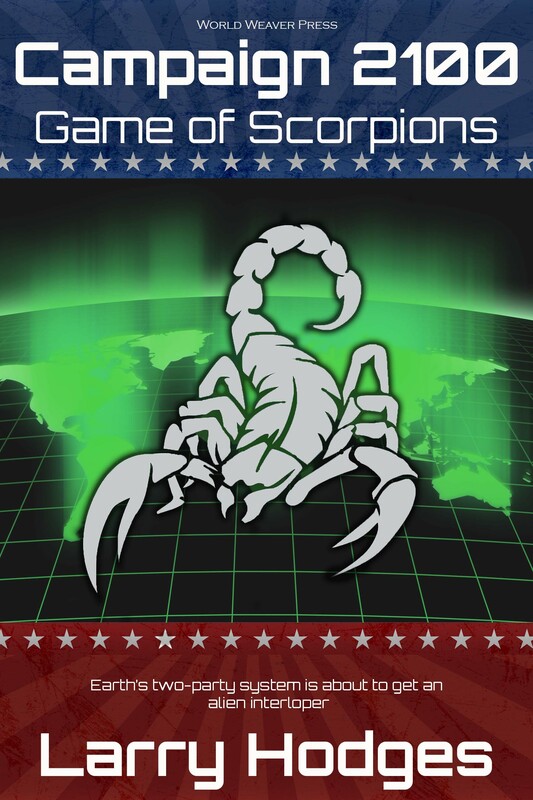 I’ll be reading from my new SF novel, Campaign 2100: Game of Scorpions.Free Chocolates!!! From poor openings to uninteresting characters to clichéd plots, this panel will discuss the most common storytelling mistakes seen from new authors. This will also discuss promotional and business mistakes. Some readers like a story with a theme or message. Others like their fiction not to preach about an author’s favorite issues and just tell a good story. At one point is fiction better for having a message? Does it matter if an author has beliefs you don’t appreciate if he or she can write a great story? Let’s discuss the value of messages in fiction (though without arguing about the merits of any particular political, religious, or social agenda). How Do Writers’ Groups Work? What Writers’ Groups Are in the Area? Why Should a Writer Be in a Writers’ Group? Bring your questions. Share your knowledge.